There are extra prizes for juniors this year. ANGLERS are reminded that entries are open now for the 2019 Club Marine Trailer Boat Fishing Tournament, which will be held between April 5 and 7 inclusive. 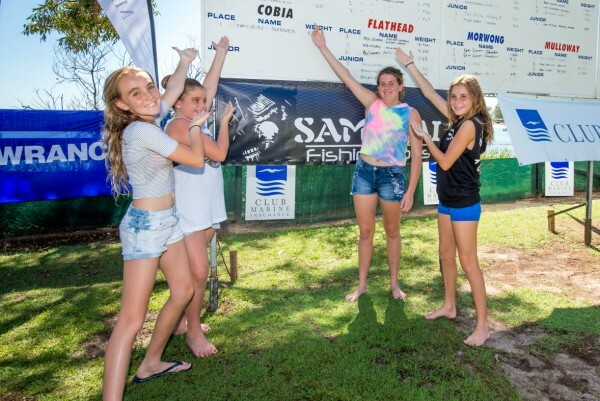 The tournament dates back to 1994, when a small group of enthusiastic trailer boat anglers met at Nelson Bay on beautiful Port Stephens for an enjoyable weekend of fishing and camaraderie. 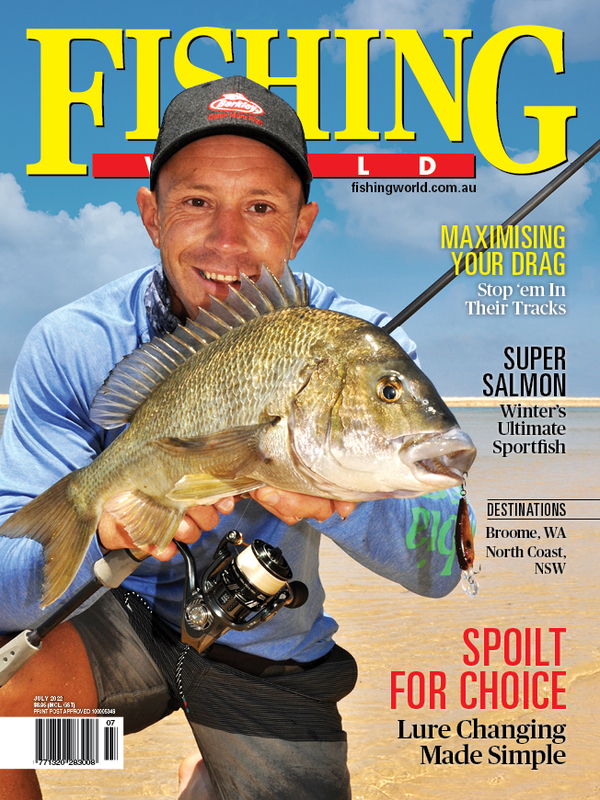 The Club Marine Trailer Boat Fishing Tournament has since grown to be amongst the most popular family fishing tournaments in Australia while staying true to its original ideal of making anglers of all ages and skill levels welcome. The rules have been kept deliberately simple and anglers do not need to be a member of a club. This is the first ever fishing tournament for around 50% of competitors each year, and people travel from all over Australia for the weekend. The tournament is every bit as much a social event as a competition and many families have developed long-lasting friendships over the years. The scenic location and well stocked inshore and offshore fisheries are icing on the cake. People fishing from small tinnies have as much chance of winning as those with large trailer boats. The Club Marine Trailer Boat Fishing Tournament may be very easy to enter and enjoy; it is, however, an extremely hard tournament to win. The Senior and Junior Anglers who take home the Champion Angler mantles each year are truly “gun” anglers who have worked very hard to be on the podium for a number of species. There are 14 eligible species ranging from flounder (a favourite with the juniors) right through to tag and release marlin, so inshore and offshore anglers are well catered for. The organisers look forward to welcoming you to their next Club Marine Trailer Boat Fishing Tournament to be held at Nelson Bay in 2019 – either the weekend prior to Easter or 2x weekends prior to Easter – TBA. You can enter on-line HERE. To encourage early entries, organisers running a weekly lucky draw prize and offering competitors some great prizes just for entering. Your name stays in each draw so the earlier you enter the more chances you have of winning. Prizes to be picked up at the tournament. Over the past 26 years organisers have tried to keep the rules simple and brief. However, due to feedback from parents, they are evening up the junior prizes to encourage more junior anglers to come fishing with their families and friends over the weekend. Read the attached “2019 Club Marine TBFTY Rules & Calendar”. Don’t forget to ask for special tournament packages and that on-site registration starts at 1730 Thursday April 4.